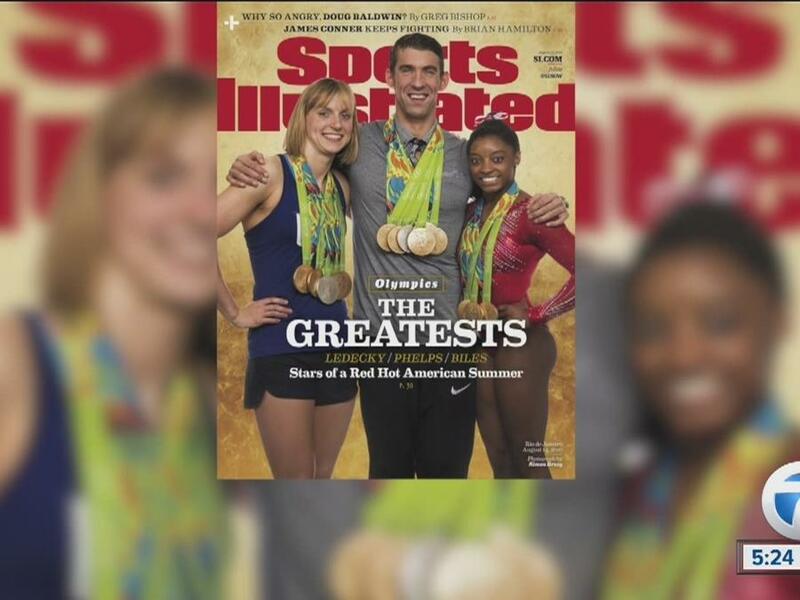 Eben Novy-Williams and Scott Soshnick at Bloomberg have pointed out that Under Armour's star athlete, Michael Phelps, isn't wearing Under Armour on the cover of its magazine. "This will go on the wall at Nike," Rick Burton, who previously worked as a US Olympic Committee chief marketing officer, said to Bloomberg. "Under Armour must be going wild behind closed doors." An Under Armour spokesperson and Phelps' agent told Bloomberg that he was required to wear Nike, as it's Team USA's sponsor for the Olympics. But three sources told Bloomberg there was no such requirement. Under Armour did not immediately respond to Business Insider's request for comment. In 2012, the United States Olympic Committee cemented a partnership with Nike that would last through 2020, Reuters reported. "It is always challenging analyzing, interpreting, and managing the myriad rules and regs with which the athletes are told they must comply, with their eligibility at stake," Phelps' agent, Peter Carlisle, told Bloomberg. 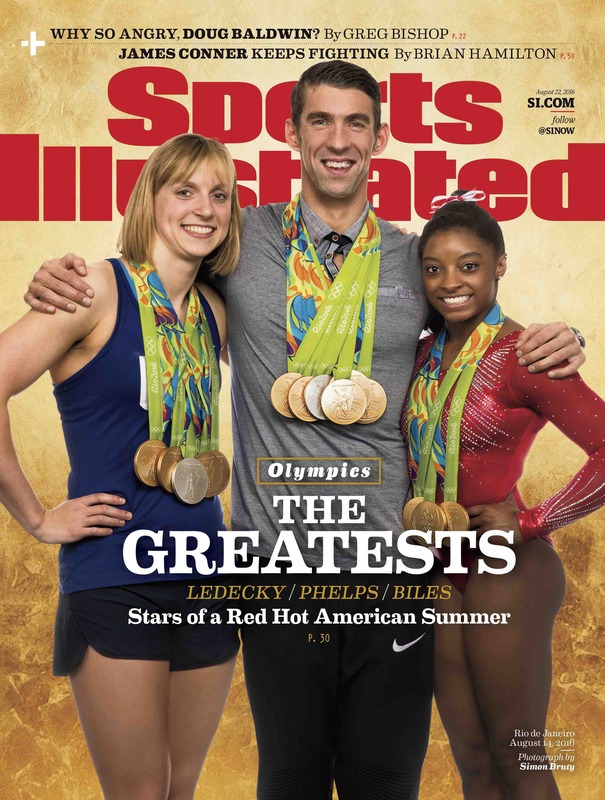 Bloomberg notes that this cover will reach about 18.2 million people. In this behind-the-scenes video, though, Phelps is wearing Under Armour shoes, Bloomberg points out. However, there's something quite revealing in that Adweek story, as writer Tim Nudd wrote that he: "backtracks on this a little, and admits to having worn them on the podium when Nike was a team sponsor. But he insists he's never done so recreationally."